Several developments in the final months of 2015 have both shed light and raised questions regarding the current composition of the North Korean leadership and the standings of various officials with that regime. December saw the unexpected and somewhat suspicious death of Kim Yang Gon, an influential figure in inter-Korean relations. The appearance rates and apparent statuses of two officials previously rumored to be purged – Ma Won Chun and Han Kwang Sang – continued to fluctuate in recent months. 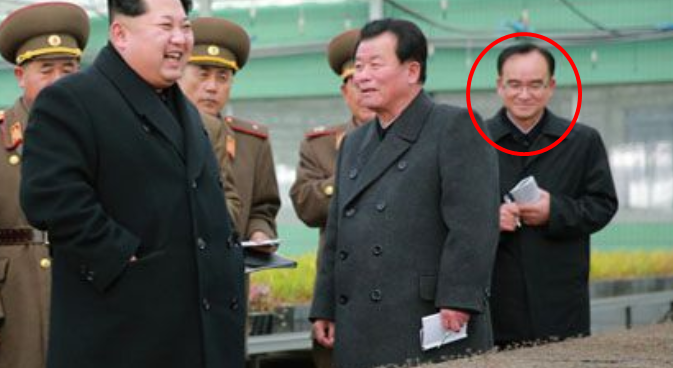 Meanwhile, the status of Choe Ryong Hae remains in question as he has gone unseen for months. Personnel changes can potentially impact the policy and actions of North Korea. 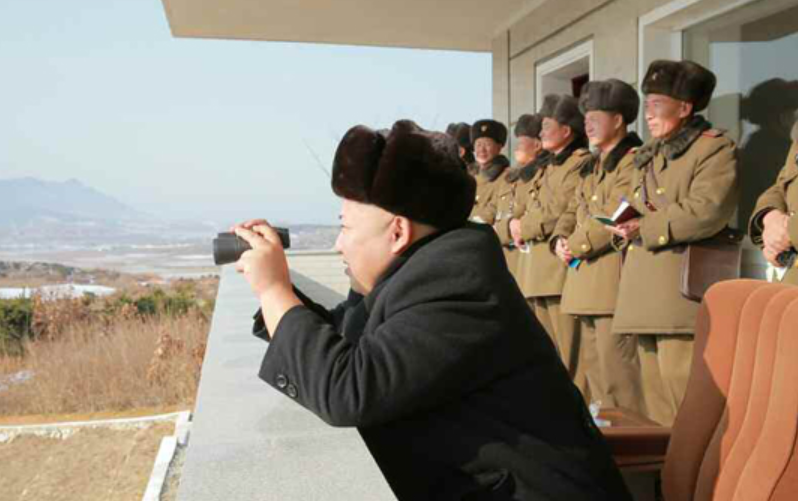 Consequently, questioning and examining the statuses of these officials is critical to understanding Pyongyang. 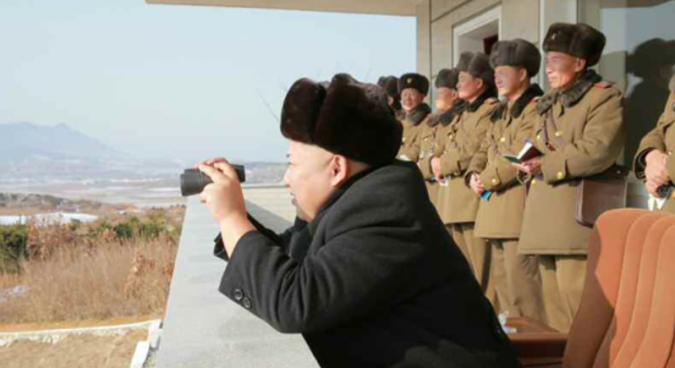 Kim Jong Un made 12 publicized appearance in December. This is the same number he made in November and just under 2015’s monthly average of 13. This brings Kim’s total number of publicized appearances for 2015 to 156. Six of Kim’s 12 December appearances were military-related. Five, including two of the military events, were political and three, including one military event, were economic in nature. Kim’s economic-related activity continues to focus largely on the fishing industry with Kim making visits to catfish farms and attending an award ceremony for the 3rd Meeting of Activists in Fisheries under the KPA. The most noteworthy development in December regarding North Korea’s leadership was the death of Kim Yang Gon on December 29. According to the North’s state-run Korean Central News Agency, the 73-year old Kim died in a traffic accident. Kim’s funeral was held on December 31. An important member of the North Korean regime, Kim served since 2007 as director of the United Front Department of the Workers’ Party of Korea, making him the Pyongyang’s point man on inter-Korean relations. He was also active in other areas of foreign policy. Kim was a trusted advisor of North Korean leader Kim Jong Un and his own prominence rose alongside that of that young ruler. Experts have expressed some concern that Kim’s death will create a vacuum for Pyongyang’s policy regarding the South and potentially set back inter-Korean relations. Numerous experts and observers, however, have shown skepticism regarding the circumstances of Kim Yang Gon’s death and there are suspicions that it may not have truly been an accident, but rather an execution passed off as one. Joshua Stanton noted that while there are real traffic accidents in Pyongyang, “there is also a very suspicious history.” Jack Kim and James Pearson noted that the deaths of at least three officials in past were suspiciously attributed to car accidents, including one of Kim Yang Gon’s predecessors in the UFD, Kim Yong Sun, in 2003. 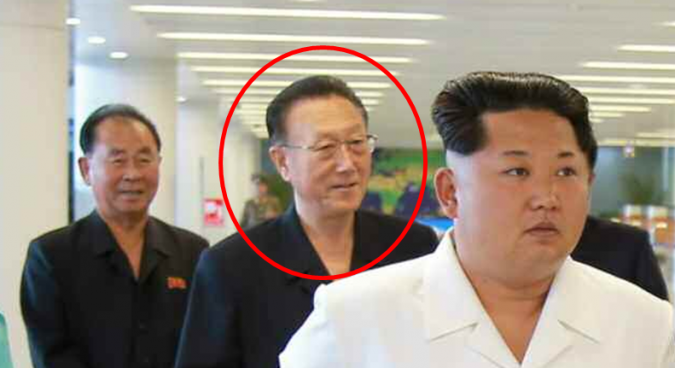 If this is the case, it would indicate that someone in the regime, possibly Kim Jong Un, but even possibly others without his involvement, felt that Kim Yang Gon needed to be removed. Bruce Klinger wrote in Newsweek that “Kim Yang Gon’s death in a car accident might be interpreted as paying the ultimate price for the collapse of the inter-Korean mini-détente following the August agreement.” North Korea leadership expert Michael Madden observed that Kim was a pragmatist and skilled bureaucrat who was able to preserve civilian influence over Pyongyang’s policymaking toward the South and anticipated that, following his death, “more hawkish elements” could wield a great deal of influence over inter-Korean policy. The choice of a traffic accident as the method – whether it was a staged collision or some other type of execution reported as an accident – suggests there was some reason why he couldn’t be publicly purged. There are at least three probable explanations for this. One is that, given the reputation of Kim Yang Gon and the impact he has had on foreign and inter-Korean relations, that it was best to not appear to have intentionally purged him and preserve his legacy. The second is that there is significant disagreement within the regime regarding Kim and his policies and, therefore, his opponents needed to orchestrate an alleged accidental death, being able to convince all the necessary parties that he should be purged. The third is that the regime is, despite this death, trying to alter the manner in which it deals with problematic officials, or at least the perception of how it does so. If Kim Jong Un’s regime is trying to appear less draconian in its punishment of elites, a staged death better serves the regime than an official purge and execution. With the information available, though, it is almost impossible to confirm whether or not Kim’s death was a real accident or an execution, let alone why he may have been killed. The year 2015 marked the rather quick rise to prominence of a previously unknown North Korean official, Jo Yong Won. Jo made his first state media appearance on December 16, 2014. 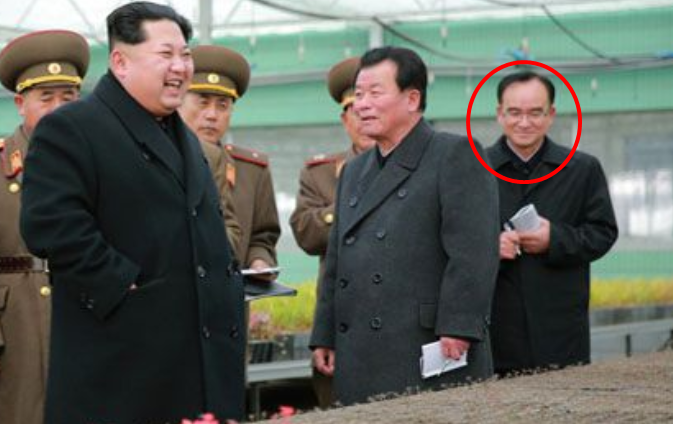 Since and including that date, Jo has appeared a total of 45 times, always with Kim Jong Un. Jo was not elected to the Supreme People’s Assembly in March 2014 election, indicating that he likely had not yet ascended to the upper ranks of the party by that time. The only mention of Jo’s role thus far has been that he is a deputy director in an unspecified department of the Workers’ Party of Korea. Analysis of his appearances provides some clues, though, regarding his role in the regime. The vast majority of the Jo’s appearances have been at economic sites and construction projects or otherwise accompanying Kim on field guidance and inspection tours. His only three military-related appearances were at arms industry factories. Given the nature of his appearances, the more likely possibilities are the Finance & Planning Department or the Finance & Accounting Department. The latter of the two in particular is supported by the fact that the director of the Finance & Accounting Department, Han Kwang Sang, made relatively few appearances in 2015 and was absent from public view between March 3 and November 20. Regardless of the reason for his absence and reduced appearances, this would necessitate another official stepping up to fill his role accompanying Kim Jong Un and advising him on such matters. It appears Jo Yong Won may be that official. In late 2015, there has been evidence of a shift in Kim Jong Un’s policy for punishment of high-ranking regime officials. 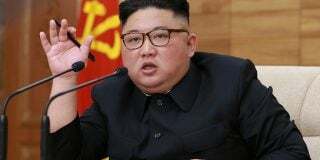 Kim appears to have moved into a phase of fewer executions of senior elites and more punishment by reeducation and labor, much like his grandfather Kim Il Sung did after purging his more serious rivals. Two officials who were previously rumored to have been purged made reappearances in the later months of 2015, Ma Won Chun and Han Kwang Sang. 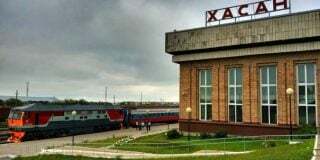 Observing the current activity and status of these and other returning officials can help to better understand how the regime is managing itself. For the first time since his reappearance in October – ending an 11-month absence – Ma Won Chun was named in state media as director of the Designing Department of the National Defense Commission, confirming that he was restored to the post which he held prior to his absence. After three appearances in October, Ma was not seen at all in November, but then appeared twice in December. Ma is still being listed last in state media reports, and indication of lower precedence relative to other officials. However, he has appeared more prominently in more recent state media photographs. Han Kwang Sang, conversely, reappeared in November but was not seen in December. Han appeared a total of five times in November but has not been seen since November 27. Additionally, though Han was a member of the funeral committee for Ri Ul Sol on November 8, he was not included in the funeral committee for Kim Yang Gon on December 31. 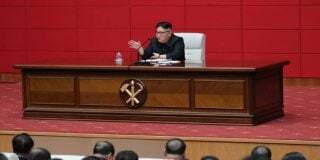 Considering that Choe Ryong Hae was listed on this funeral committee despite his apparent absence at the funeral, the omission of Han may indicate more than simply a lack of ability to attend. It is difficult, however, with the limited available information, to discern what has happened to Han. It may simply be that, due to the rise of Jo Yong Won during his prior absence, that there is less need for him to be as active in the regime. The current status of another prominent senior official, Choe Ryong Hae, also remains uncertain. Despite his name being listed in the state funeral committee for Kim Yang Gon, Choe was not mentioned in any subsequent state media reports nor was he seen in any photographs of the funeral or other events. Excluding the inclusion of his name on Kim’s funeral committee, Choe has not been seen since October 22. Previously, he was left out of the funeral committee for Ri Ul Sol in November, prompting suspicions regarding his absence, including reports that he was receiving reeducation. This raises the question of why Choe’s name was on Kim’s funeral committee despite his apparent lack of attendance. A possible explanation is that, whatever the reason for Choe’s absence, he is still in good standing among the regime and his name was included on the committee symbolically to demonstrate this. 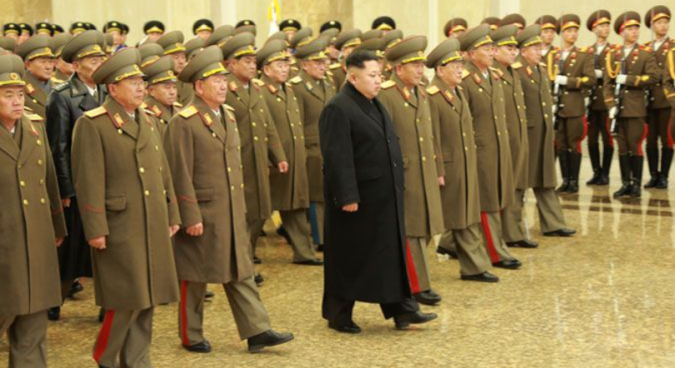 Five military officers who are not frequently seen made an appearance with Kim Jong Un at a maneuver drill of KPA Large Combined Units 526 and 671, reported in state media on December 24. These were Pang Kwan Bok, Choe Tu Yong, Kang Sun Nam, Yun Hui Hwan and Kim Jong Chol. Pang has appeared about eight times in state media and is the senior-most of the group. He holds the rank of lieutenant general (two-star) and the posts of vice chief of the KPA General Staff and director of the KPA Combat Training Bureau. He has likely held at least the latter post since February 2013 or earlier, since he has been appearing at major training exercises with Kim Jong Un since that time. As director of the Combat Training Bureau, Pang would have oversight over much of the training activity of the KPA and consequently may have significant input regarding KPA doctrine. Choe Tu Yong is a lieutenant general and commander of KPA Large Combined Unit 526. Choe’s name has appeared twice before in state media: in February 2014 when he was promoted to major general (one-star); and in November 2015 as member number 105 of the state funeral committee for Ri Ul Sol. Kang Sun Nam, another lieutenant general, is commander of KPA Large Combined Unit 671. His only known previous appearance in state media was in November as number 112 in Ri Ul Sol’s funeral committee. Both officers are commanders of major, likely corps-level, KPA units. 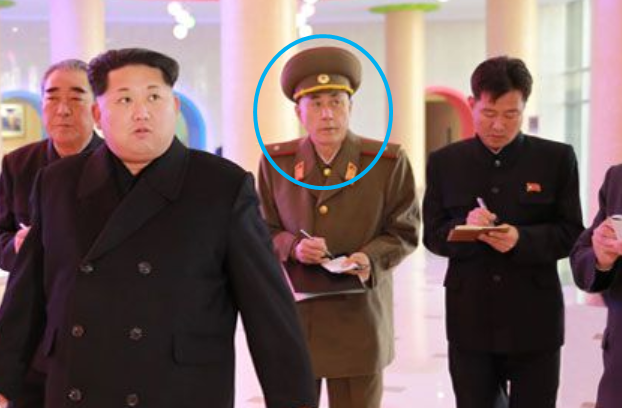 The other two officers, Kim Jong Chol and Yun Hui Hwan, are both political commissars in the KPA. 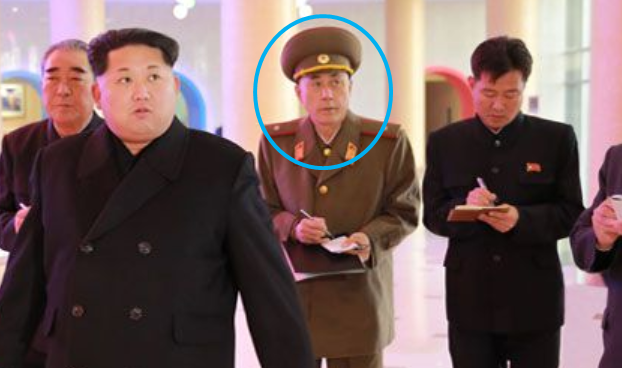 Kim, a major general who shares his names with Kim Jong Un’s brother but is almost certainly a different person, is political commissar for Unit 526. Yun, a lieutenant general, is political commissar for Unit 671. Political commissars are the chief political officers in every KPA unit. They oversee the political indoctrination of soldiers in the unit and simultaneously monitor unit members for any potential politically subversive behavior. These officers report through a chain of political officers which does not include the unit commanders and culminates in the KPA General Political Bureau – led by Hwang Pyong So – at the top. Overall, the regime of Kim Jong Un seems to have relatively normalized with regard to personnel changes as compared to the earlier years of his rule. That said, there are still changes taking place. Older, senior officials will continue to age, retire and even die. This is especially the case with a significant portion of the Pyongyang regime still being comprised of older officials. At the same time, though, younger party members and military officers can be seen rising and forming the succeeding generation of North Korean leadership. Observation of these more recently appearing officials, such Jo Yong Won and various lieutenant generals and major generals (the two lowest flag officer ranks in the KPA), can potentially give insight into the future composition of the North Korean regime. Subscribe to read the remaining 2642 words of this article.